Ayse Tashkiran, movement director and course leader of the MA MFA Movement: Directing and Teaching course at Central, was a STR Award recipient in 2015 for her research into movement direction in Britain. 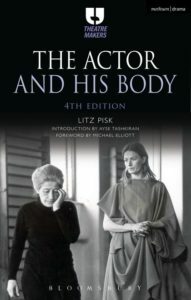 The award supported the 4th publication of Litz Pisk’s seminal book the Actor and his Body with a new, in-depth introduction illuminating the roots of Pisk’s movement work from Austria to England. 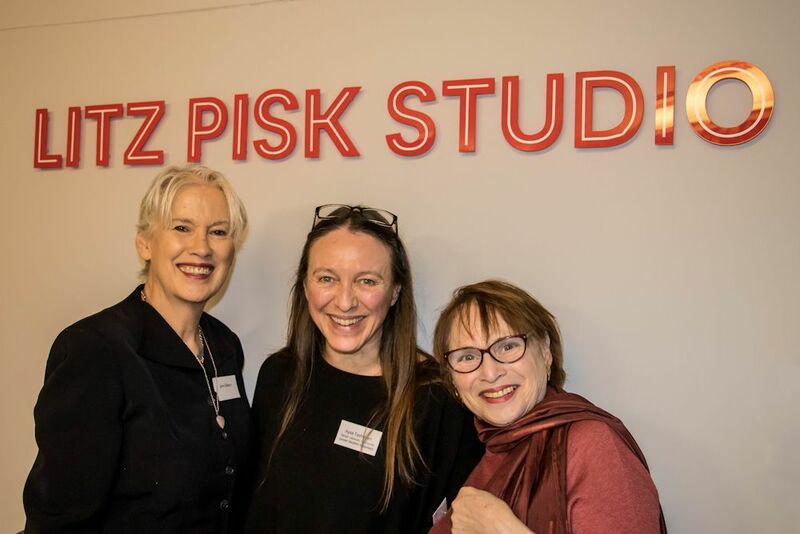 She is delighted to announce that Royal Central School of Speech and Drama recently named a movement studio after Litz Pisk in recognition of Litz’s legacy as a seminal practitioner in actor movement. The naming ceremony was attended by pioneering movement directors Jane Gibson and Sue Lefton who were both taught by Litz in the 1960’s at Central and whose voices contributed to the 4th edition. 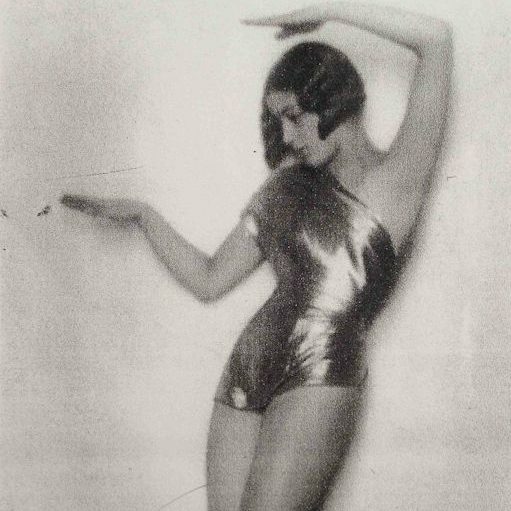 The ‘Insiders/Outsiders’ Festival in 2019 celebrates the indelible contribution of the artists, photographers, writers, architects, designers, actors, film-makers, dancers and musicians, art historians, dealers, collectors, and publishers who, in fleeing Nazi-dominated Europe in the 1930s and 1940s so greatly enriched this country’s culture.